CFCS (Computer Frontline Consultancy Service) is an India based IT focused company that provides IT And Web Enabled Services to its clients. Our first vision is to maintain the client satisfaction. CFCS work with professional and experience employees on advance and emerging technologies. Some of our clients conjugate with us since we began in 1997. CFCS spreading the services in area of Web Designing, Web Development, Customized Software, Outsourcing, Digital Marketing, E-Commerce, Web Maintenance & Implementation and products are THEO, E-services, E-HRMS, E-Sales . CFCS has created a milestone that shows the strength in worldwide for client’s satisfaction for providing effective services. There are many of the satisfied clients that belong from Canada, UK, USA, Middle East, South East Asia and the Far East. We are giving the high level of professional support and effective services to both during the implementation and post implementation of project. 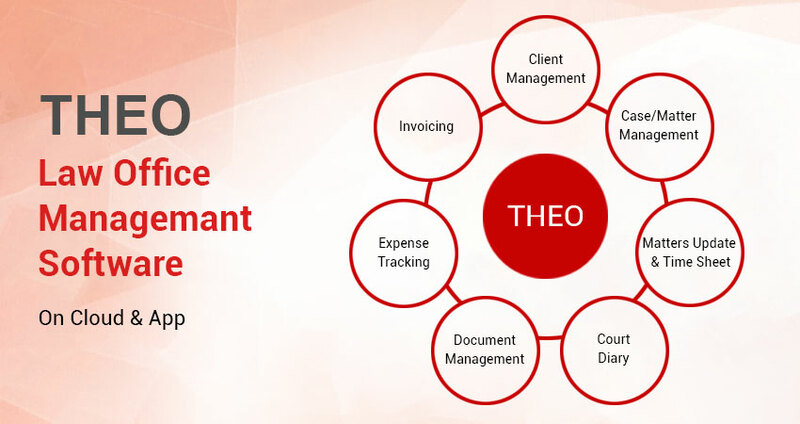 THEO is Law firm software that having the trouble to maintain their records on hard paper (bulk court/case files). So THEO provides the features to maintain their work systematically. 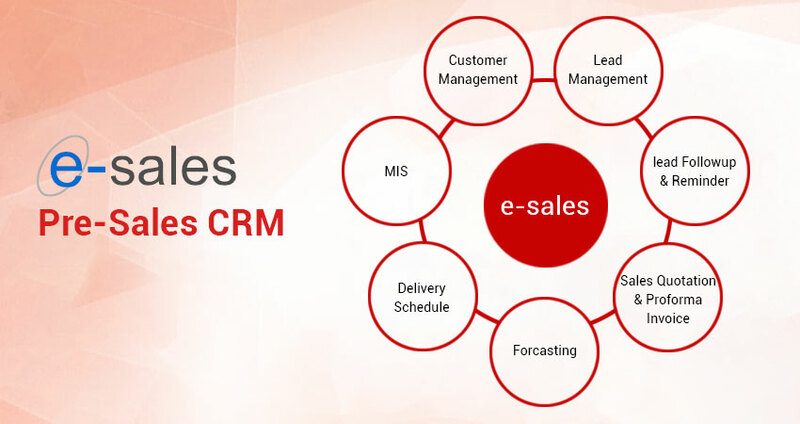 E-sales is the online CRM (Customer Relationship Management) software that helping you to store the presales information. It is the highly advance platform where you store your presales adoptions between you and your client. You can fill the adequate details for your auto reminder (a unique feature).